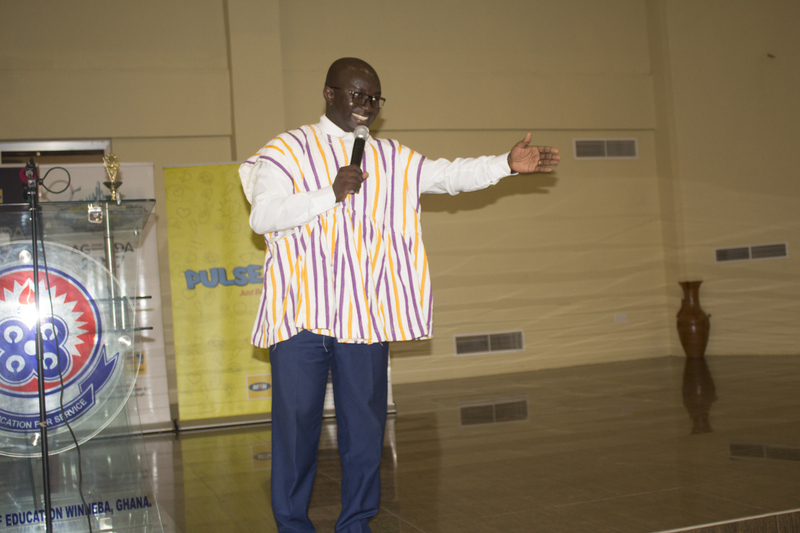 He said this, as he chaired the Springboard Roadshow held on Monday, 27th February, 2017 at the Jophus Anamuah-Mensah Conference Centre. 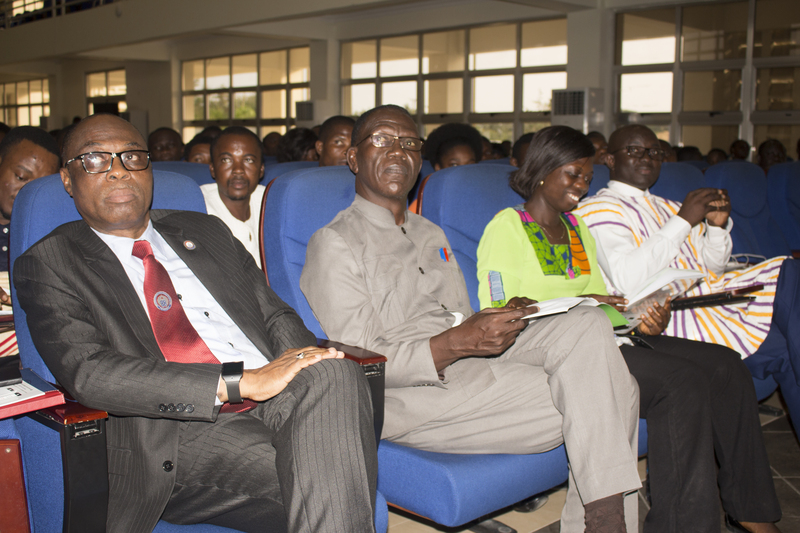 The roadshow which is an annual event organised by the Chaplaincy Board of UEW in collaboration with the Legacy and Legacy foundation owned by Albert and Comfort Ocran brought together 250 students of the University of Education, Winneba to discuss various leadership topics. 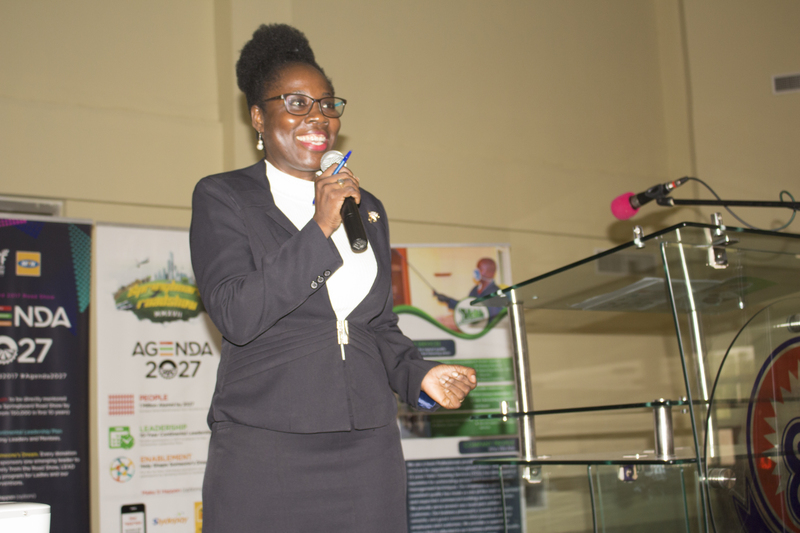 This year's event was on the theme Agenda 2027. Participants were taken through messages inciting them to apply themselves diligently to a set of leadership principles aimed at helping them succeed in life. 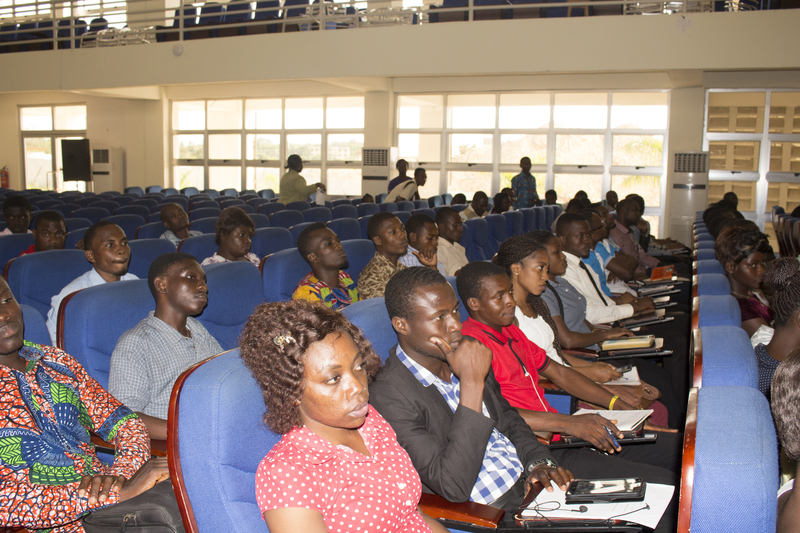 The messages were delivered by three seasoned speakers who were committed to the Springboard Roadshow: General Overseer of the International Central Gospel Church (ICGC), Dr. Mensa Otabil (through a video presentation), Co-Founder and Executive Director of African Aurora Business Network (AABN) Mrs. Maureen Erekua and a Medical Doctor in Accra Poly Clinic, Dr. William Okyere Frimpong. The Roadshow was all fun with goodies from sponsors to participants.